COMMENTS: I used this to make a soothing room spray for kids. My children like to spray the room before bedtime to entice fairies to visit them and bring them sweet dreams. I like the natural scent of this hydrosol. It smells exactly like the lavender we have growing in our garden. The scent isn't overwhelming like essential oils can have the tendency to be if misused- and I don't have to worry about my kids overusing the product. Additionally, I've used this as a face spray in the summer before bedtime, prior to using my facial essence. I'm not sure if there's any benefit to using it other than it makes me feel nice, because it smells soothing. COMMENTS: LOVE THIS WATER! SUPER EXPENSIVE BUT WORTH IT . "Mercy this is good! " COMMENTS: I have been growing and using lavender for years and this smells just like top quality essential oil and it mixes in water based items very well.I will be Buying more. 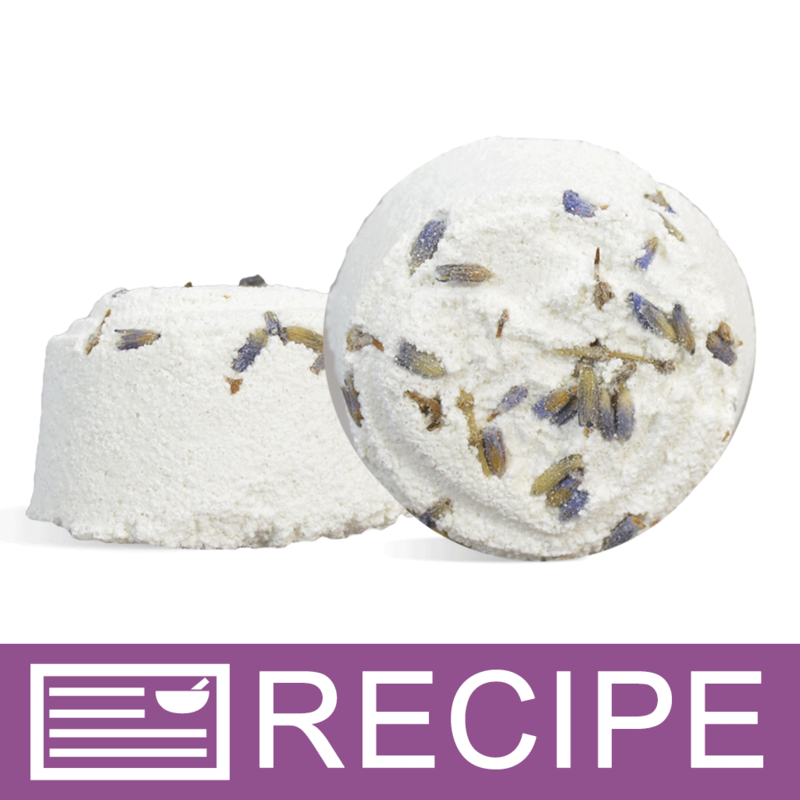 "makes me sleepy and relaxed"
COMMENTS: Great scent for all of my lavender products. "great alternative to essential oil"
COMMENTS: This product is a light formula with a airy, yet distinct scent of lavender. This was easy to integrate in soap and for facial spritz. I also like using this in addition to lavender e/o or in place of the e/o to save money. COMMENTS: I love this lavender water! It has a delicate lavender smell and is divine! COMMENTS: LOVE LOVE LOVE it!! So clean & fresh! Great for all kinds of products. Thanks WSP! Please always keep this in stock! COMMENTS: I ordered half a dozen different hydrosols, rose, vanilla, chamomile, lavender etc. They ALL have the same sour funky smell to them, it's what I smell first and THEN I pick up a note of the hydrosol. It's like sour cream meets candy, fake sweet funky. "The aroma is to die for!" COMMENTS: LOVE the Fragrance of this! Lavender is my favourite and this worked wonderfully in my face cream!! COMMENTS: Wonderful & refreshing facial spray & toner at bedtime. COMMENTS: I use this for toner and serum, i really like it. COMMENTS: The price of this product is killing me. Even when I dilute it by 50%, it still doesn't leave much room for profit. And you have to add a preservative to it. FYI this is a very potent scent - you can definitely dilute it by half and it still smells very strong, you don't lose anything! COMMENTS: Added to the body mist spray, it made a beautiful addition to my product line. Light, not too strong. I used it as a pillow spray last night, calming scent. COMMENTS: It smells great! Very fresh and inviting. COMMENTS: I use this many ways but the biggest use is my personal facial spray. At night I use it full strength to spray my face before I go to sleep and each time I wake up. It helps me to go to sleep. It refreshes me and refocus. I also use this in most bath products and body sprays to get the freshness into them. An all around great hydrosol. Puts moisture back into the skin. COMMENTS: These water essential hydrosols have such a light, light scent. I used them in my soaps and it provides a nice smooth , light scent. They are not strong and they do not over power. COMMENTS: Use this with the rose hydrosol to make a spray toner and make up setting spray, very pleased, non-irritating to my sensitive skin. Works well in lotion base and M&P to make a luxurious product. COMMENTS: I make some of my pillow/linen sprays but wanted to try this hydrosol. This will be perfect as it is water based. It has a very light pleasant lavender fragrance.....just right for a relaxing sleep experience. Customers have requested some of these pillow sprays. This will not disappoint. COMMENTS: We use it just to spray on ourselves and pillow cases for my Mom. COMMENTS: I love the fragrance. It is a light lavender which will work well in my lotion formulation and as a hair rinse. I wish this product was cheaper (though it is in line with other supplier's prices) as it takes quite a bit in formulations so it is not cost effective. COMMENTS: This is perfect in a linen spray, just be aware that it is water based and doesnt mix with oil! COMMENTS: I used this in a toner and it came out great. I will have to try some of the other varieties of hydrosols. COMMENTS: Love this. I used this in a mixture of Basil Essential Hydrosol to use as a room, pillow and body spray. I lightly mist my pillows right before bed with this mixture, such a soothing scent as I drift off to sleep. Will find other uses as well. "I know that lavender is a safe product for some pets, is this one safe to use in a pet misting spray?" "Is this safe to use in childrens bath products? I've never used Hydrosol before." Staff Answer Hydrosols are simply the water droplets left over from steaming the Lavender plant for its essential oil. These are very safe to use in any water-based product. "Still learning about making facial sprays/setting spray, if I combine this with an aloe vera, what preservatives would I need to use? and how much?" Staff Answer We are not sure if you are adding this to an aloe vera oil, gel, or powder. We recommend reading the descriptions for each preservative to see which one is best suited for your product. Each one also has a use level under the "Directions & Ingredients" tab. "What is the Ph of the Lavender hydrosol?" Staff Answer This Lavender Water Essential Hydrosol has a pH of between 3.0-5.0. "If I am using this as a facial spray without and additives, will I need to add a preservative?" Staff Answer Hi Kenya, you will not need to use a preservative. A preservative is needed if water will be in contact with your formula. Hydrosols can be used directly on the skin without dilution. "I am interested in making this into a face toner with witch hazel, would I have to add a preservative to this?" Staff Answer Good question! Anytime you are adding water to a product, you will want to add a preservative to it. We carry a variety of preservatives that are soluble in water. I would think not, as witch hazel is basically rubbing alcohol with a tincture of witch hazel added. Yes, Germaben II to give this a shelf life of approximately 9 to 12 months. If you choose not to, keep it in the fridge. "Can I use a hydrosol in place of water in cold process? If so, is it ok to add lye directly to it?" Staff Answer Yes, hydrosols can be used to replace water in CP although many choose not to use them because all of the benefits cannot survive the lye process. "Can a hydrosol be used alone as a scent for lotion? " Staff Answer This can be used for scent although this will have a lighter aroma than an essential oil would. You can nicely scent your lotion with a hydrosol. They aren't as strong as EOs or FOs, but it scents it enough to enjoy. To me they give a more natural aspect to products. "Can you use this for lotions and body butters?" 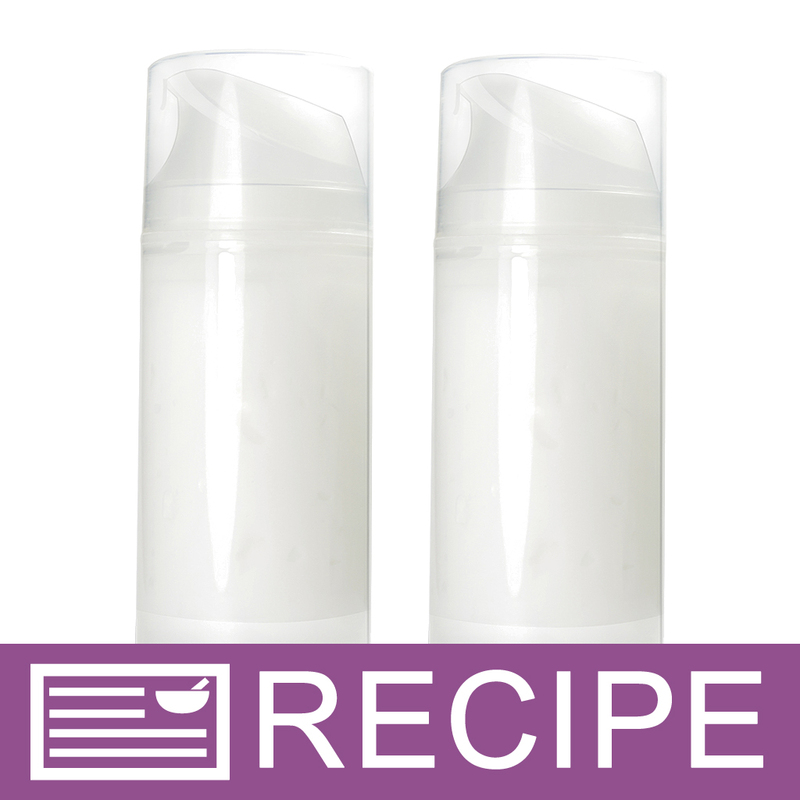 Staff Answer If you are making lotion from scratch, you could incorporate into the water phase of the formula. Hydrosols are water based, so they would likely separate from butter or a pre-made lotion base.